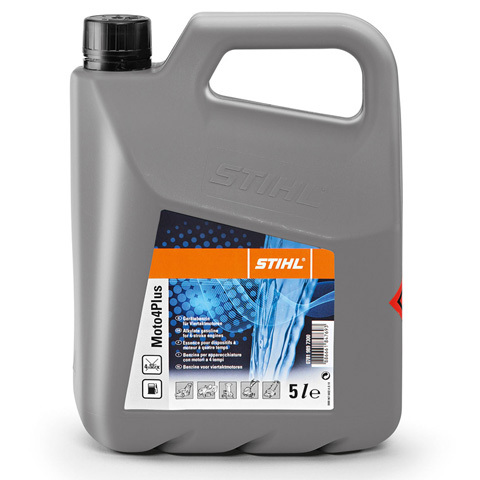 Specially developed for small engines, this petrol is virtually benzene-free and therefore protects both the environment and the engine. 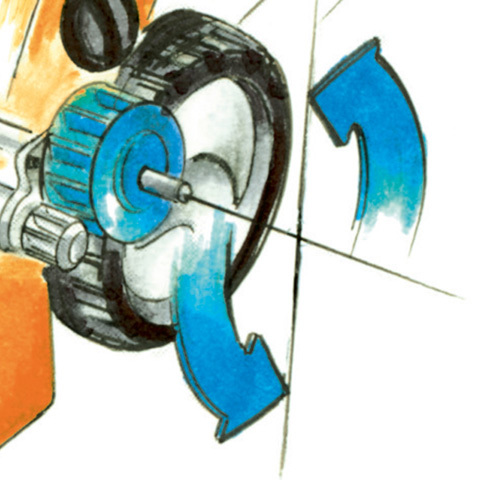 The largely smoke-free combustion protects the valves and pistons, increasing service life and performance. 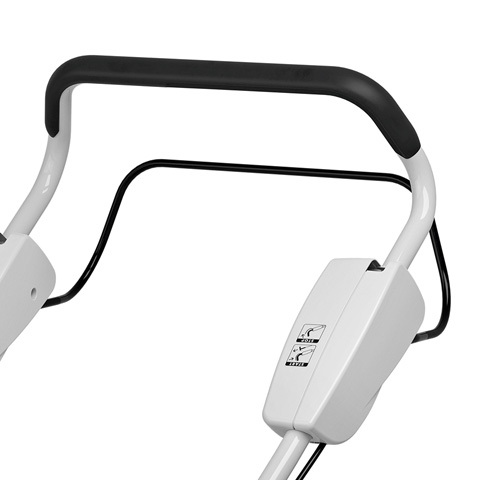 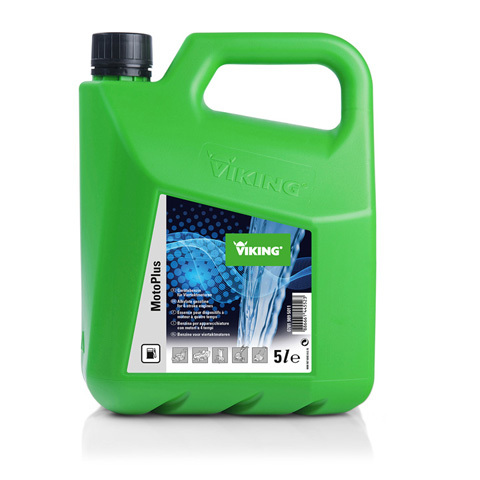 VIKING MotoPlus can also be stored for up to five years without impairing quality. 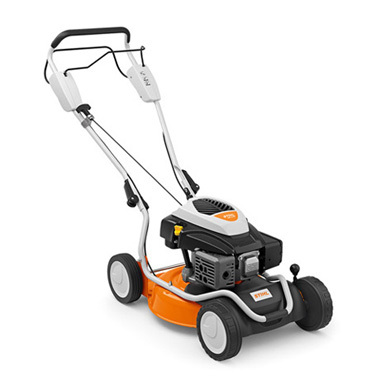 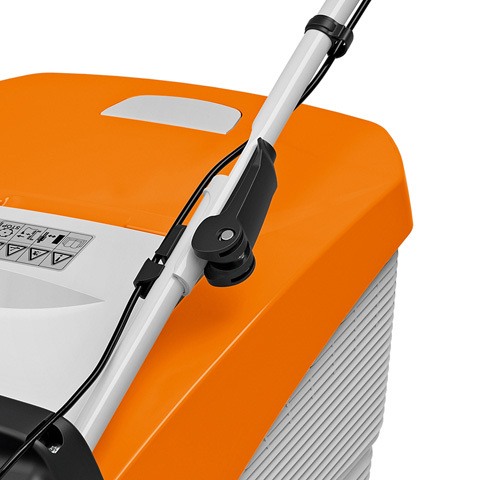 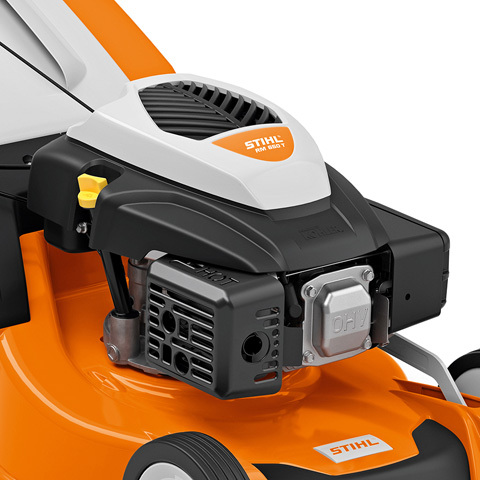 Power tool petrol developed specifically for STIHL small 4-stroke engines. 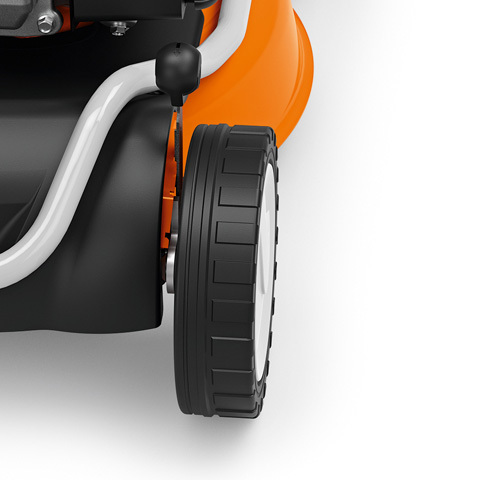 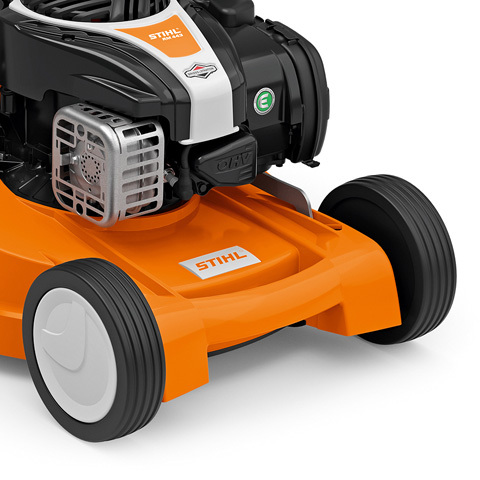 User- and engine-friendly thanks to fewer emissions (free from ethanol; almost no olefins and aromatic compounds). 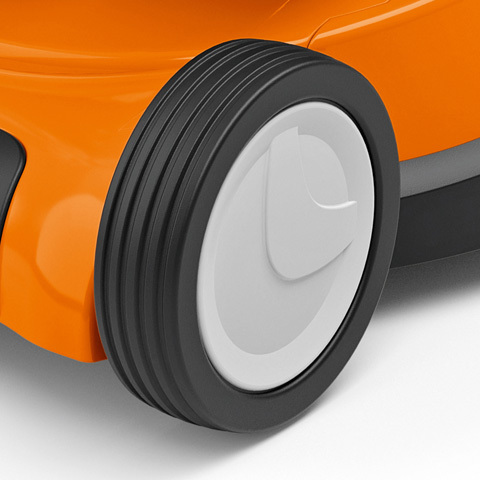 Can be kept in storage for up to five years. 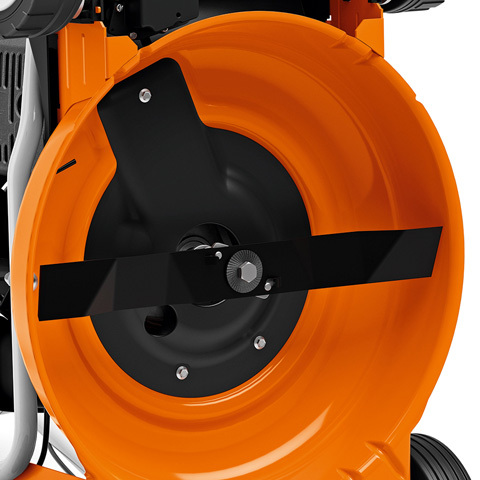 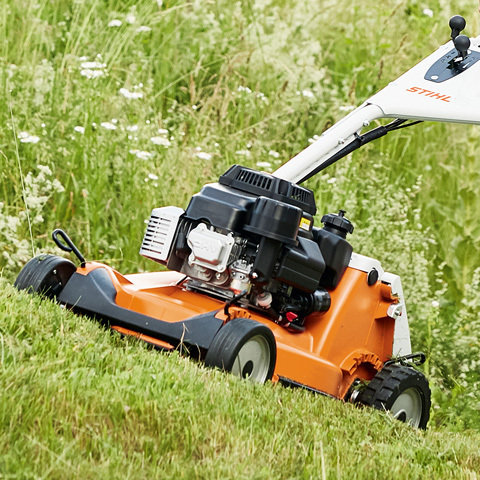 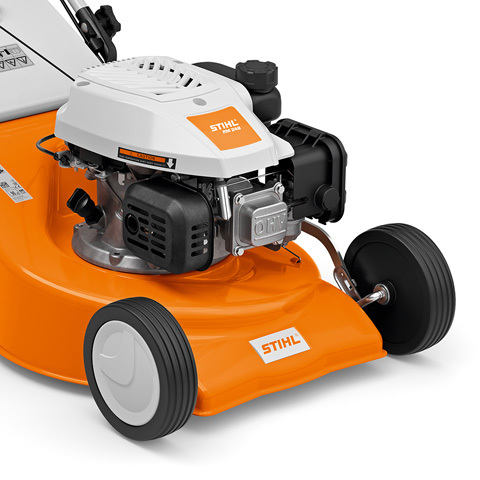 Reliable top performance – STIHL small 4-stroke engines and STIHL Moto4Plus are made for each other; all conceivable applications have been rigorously tested. 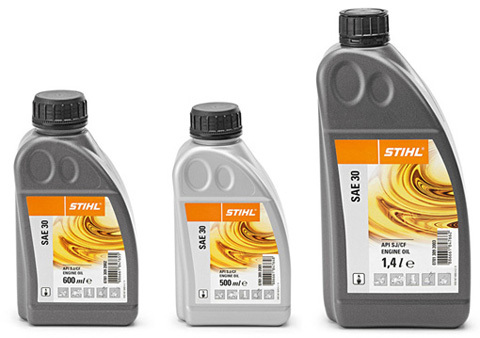 High-performance engine oil for all use conditions in gardens, with high-quality base oils and additives for ideal lubrication and low consumption, API SJ/CF.